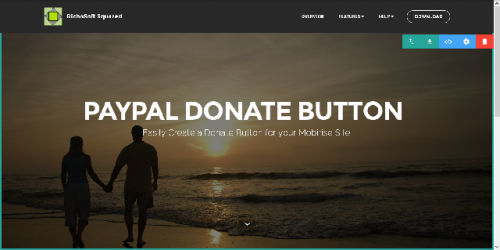 QUICK EASY PROFESSIONAL DONATE BUTTON BLOCK for Mobirise* sites. Processes donations in a professional manner. * Google is a trademark of Google Inc and acknowledged.